Only a few spots left for this event. Register soon! 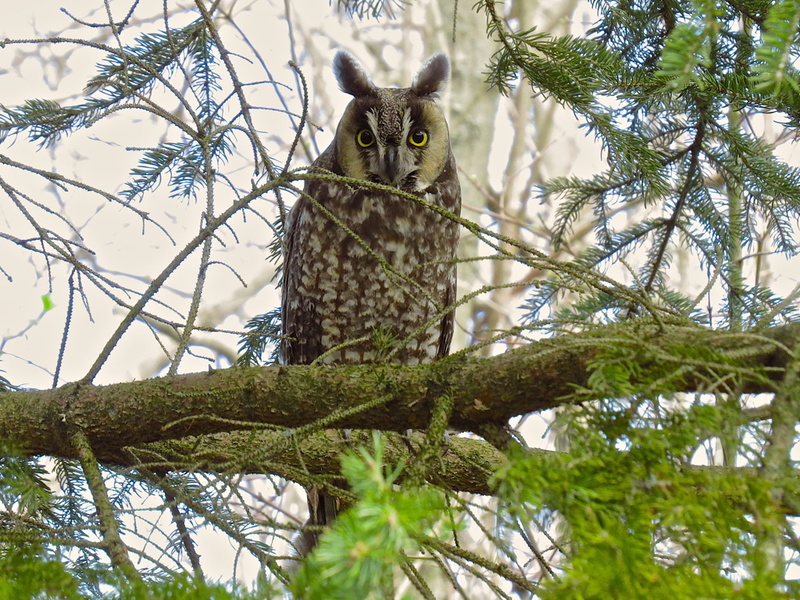 The Owl Woods at Braddock Bay is well known as a migratory stop-over for Northern Saw-whet and Long-eared Owls. Join an experienced BBRR guide on this early morning prowl to look for roosting owls. 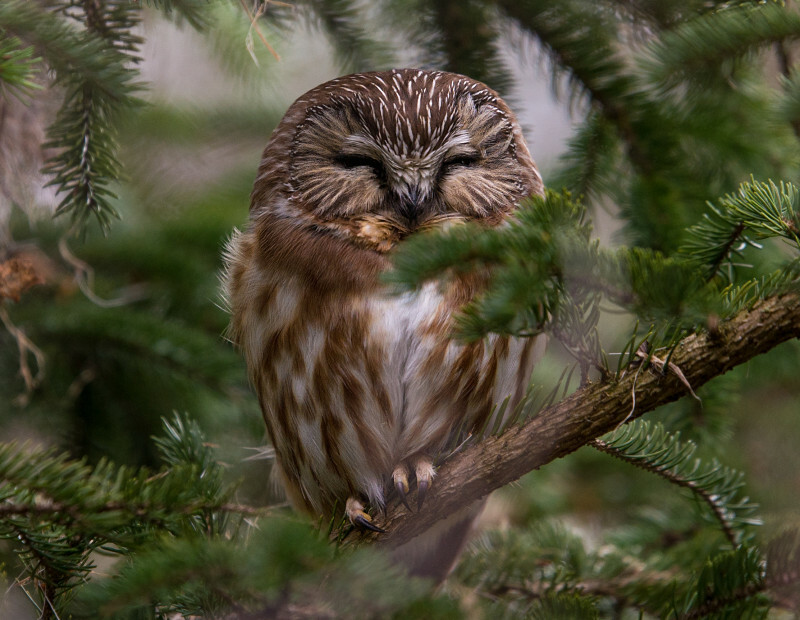 * This Owl Prowl will have a special focus on techniques for photographing owls in the wild, with particular emphasis on the best way to get photos without disturbing them on their roosting sites. Trail is mulched and is easy walking, but can be muddy in spots so wear appropriate footwear. Geared heavily toward photographers (of all experience levels). Families and others not interested in photography are encouraged to join one of our many other Owl Prowls this season.